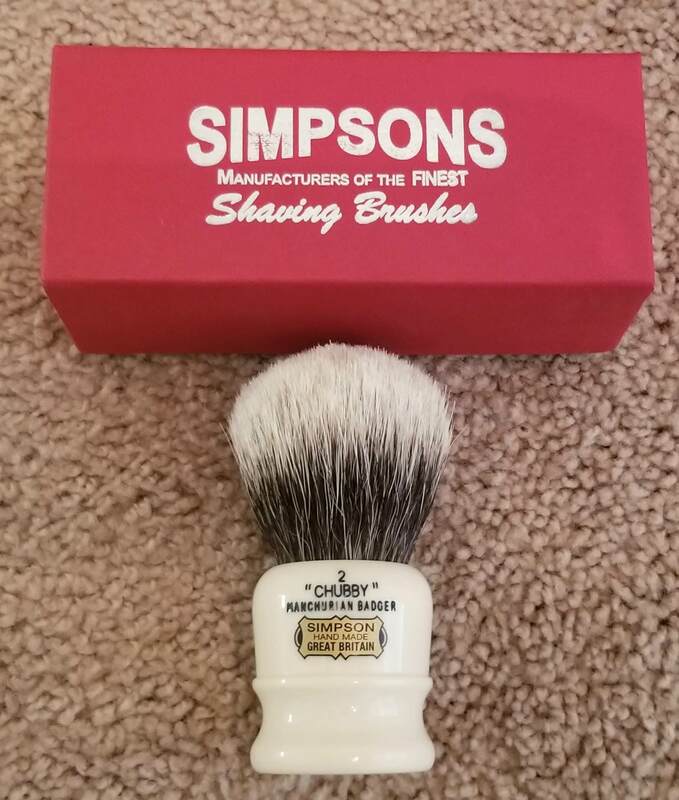 Excellent condition LE Simpson Chubby 2 Manchurian. Wonderful brush. Probably going to regret selling but I'm thinning the ivory herd. Asking what I paid. 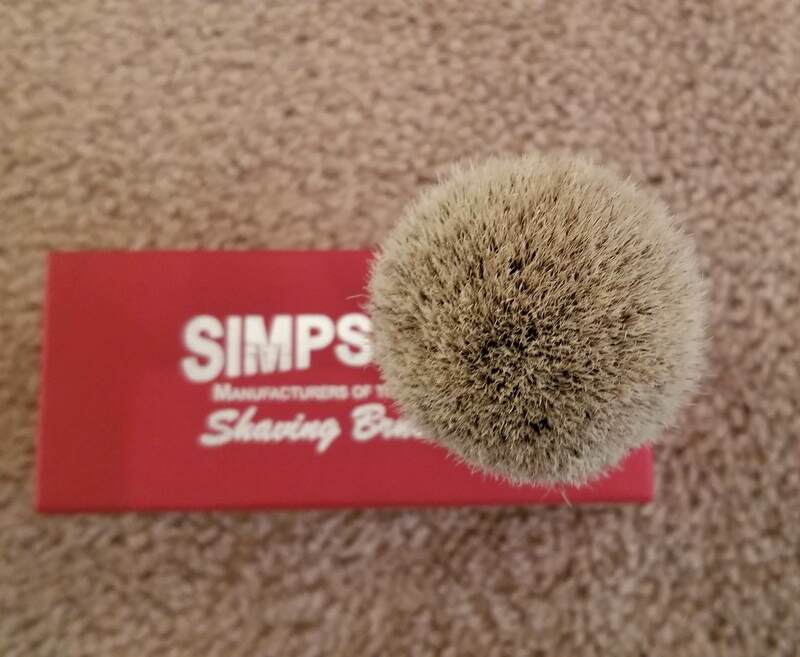 Beautiful brush and fantastic price.